Nice! 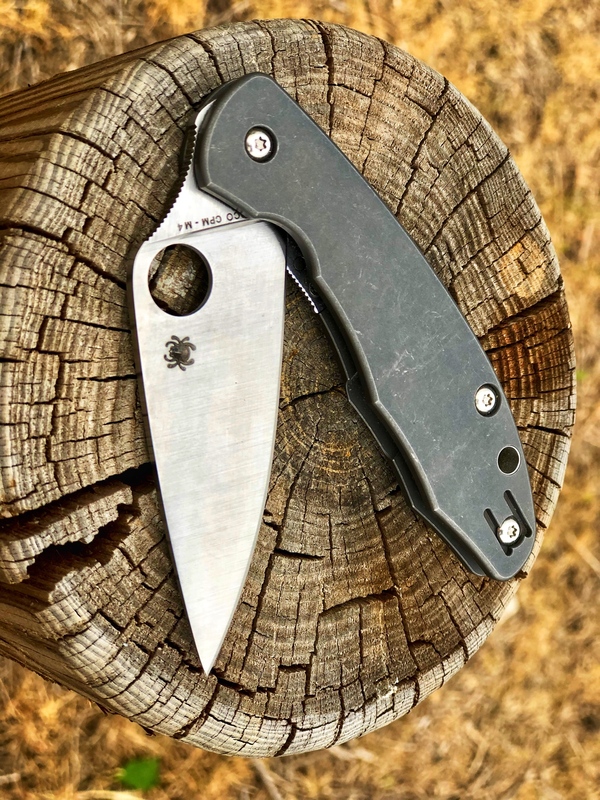 I finally got around to swapping out the BHQ Jade M4 DLC with my trusty Blurple S110V PM2. Superblue Stretch. Still one of my best slicers. 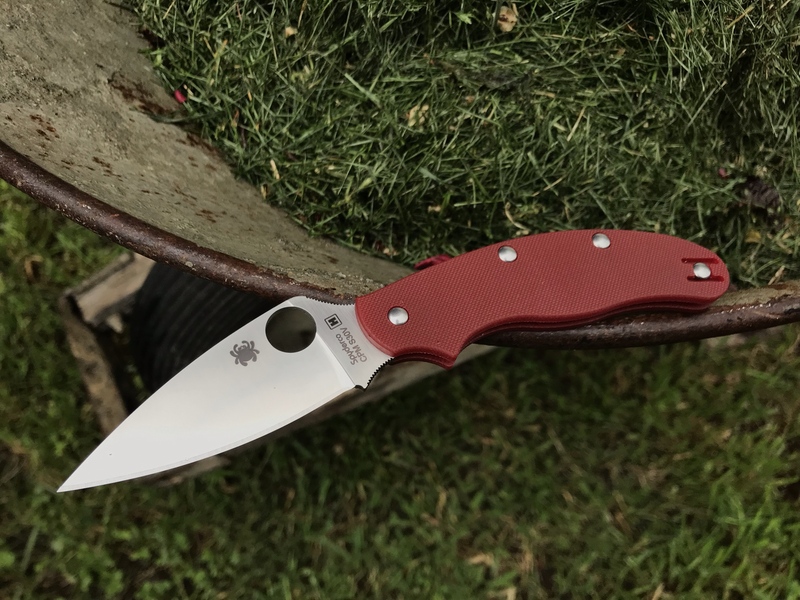 My love of this G10 Manix is really starting to make me contemplate buying that KW exclusive while it's still available. 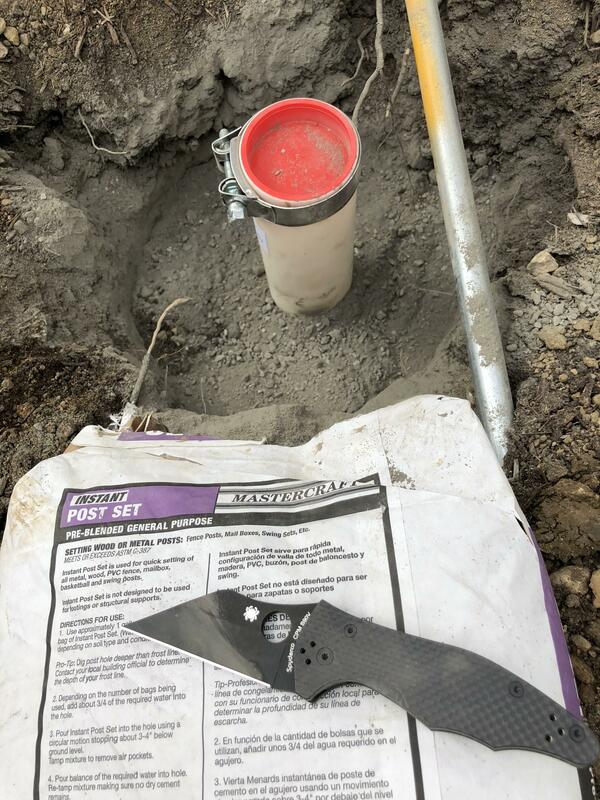 52100 steel, DLC coated blade AND LINERS, Grey G10. I'm really surprised that knife is NEVER posted on here, such a great looking knife! 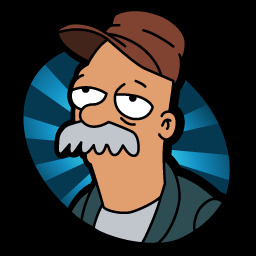 Last edited by TkoK83Spy on Wed Apr 17, 2019 9:46 am, edited 1 time in total. 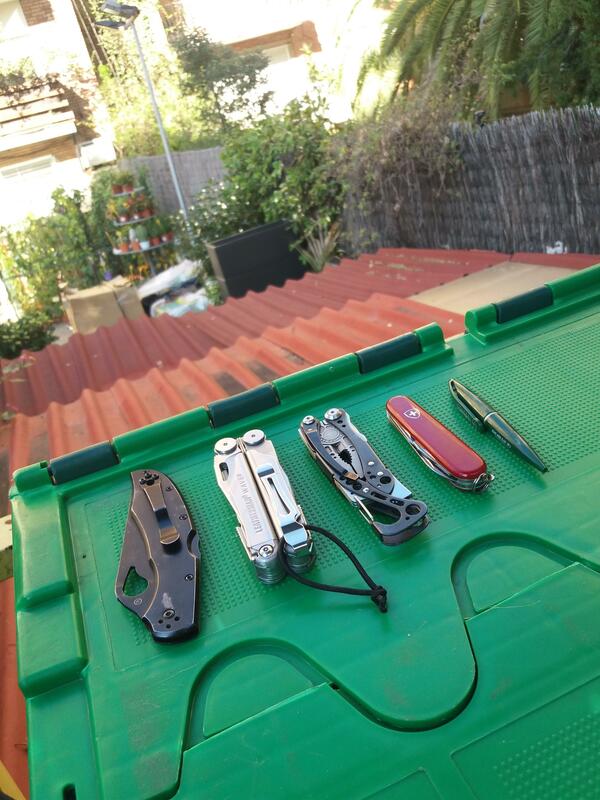 Nice to see a dirty knife, being used instead of something pristine out of the box that anybody can own/post . Too many photos of flawless, fondle only knives lately...that **** Ikuchi in particular! Only time I've seen a pic of it used is when Lance and another member cut themselves when handling it one way or another. Right on! I have a couple left that don’t see much use, but they do get used on special occasions. 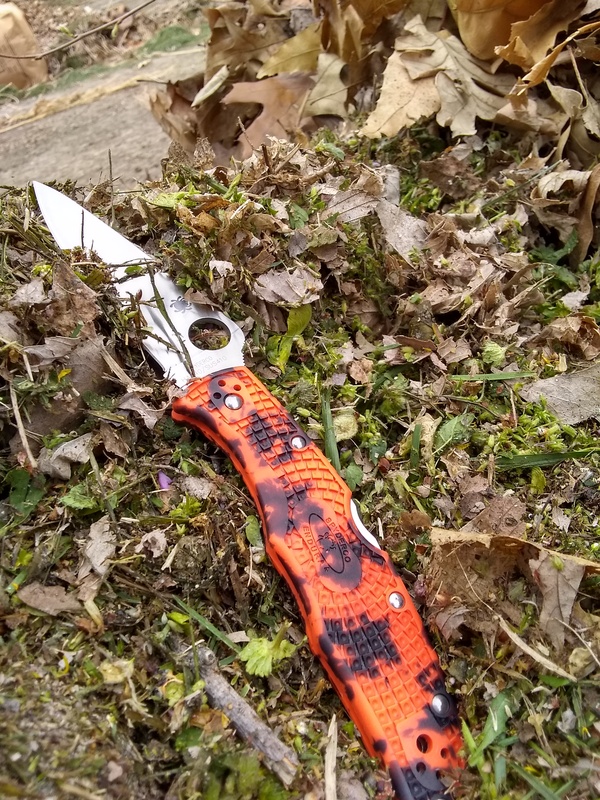 Basically, I had fallen pretty deep into the spydiehole, and was buying them, exactly like you said, just to own them, So I made the decision last year to thin the collection, and started selling every model I hadn’t used or wasn’t going use. Even some I did use. Very tough. Lost a bit of money on a few models too. 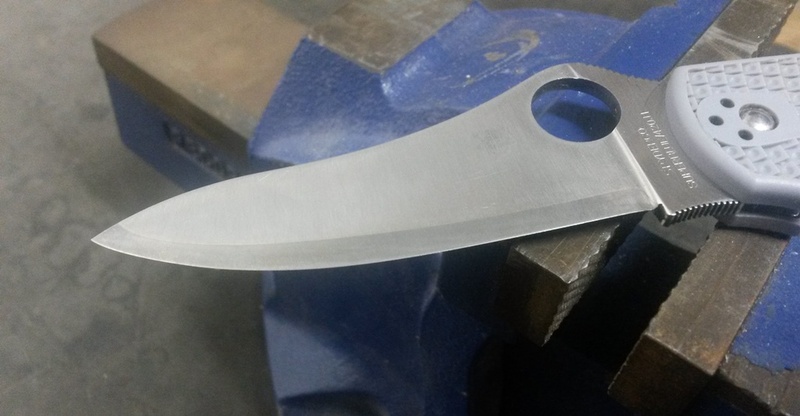 But I think it really helped me appreciate, not only the ones I chose too keep, but also what features and designs I actually like in a knife. I’m also able to focus more on other aspects of this hobby, rather than how “big/cool/rare” my collection was, or when the next new release was.